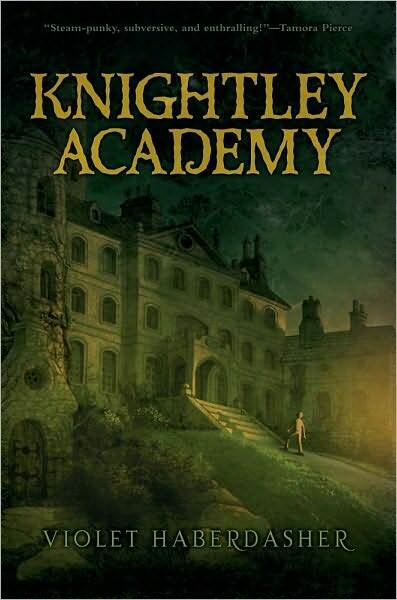 Knightley Academy is on my wishlist and it sounds like such a fun book. I'm glad to see you enjoyed it and I look forward to reading it myself. :D Thanks for the review.